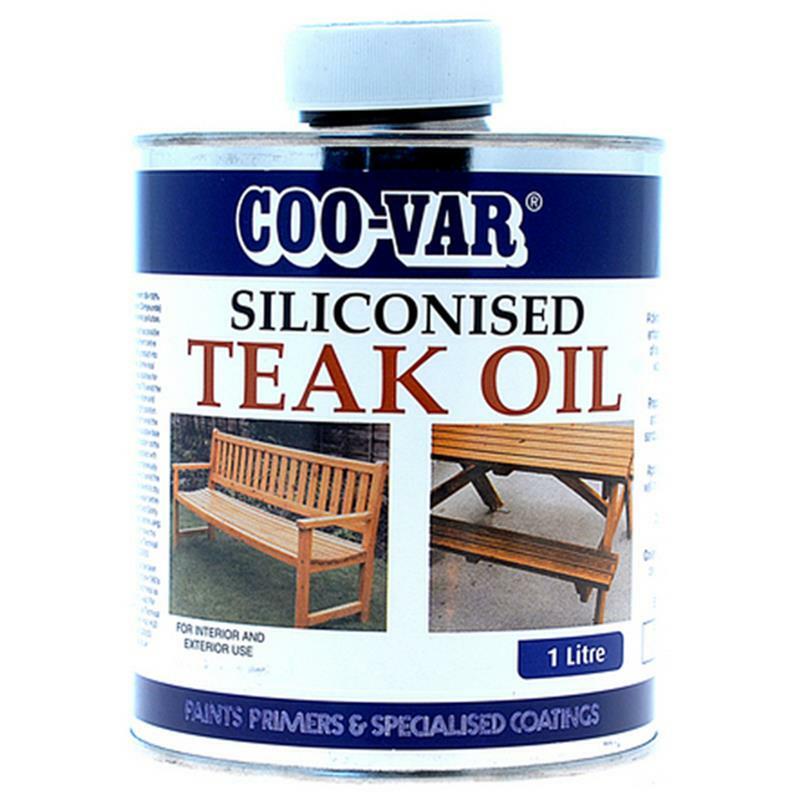 COO-VAR Siliconised Teak Oil - 1L. High quality siliconised oil for use on most external hardwoods and decking to protect and preserve the timber as well as enhance the appearance. Easy to use simply wire brush to clean the surface thoroughly; sand smooth any rough areas and apply with a normal paint brush working well into the timber. 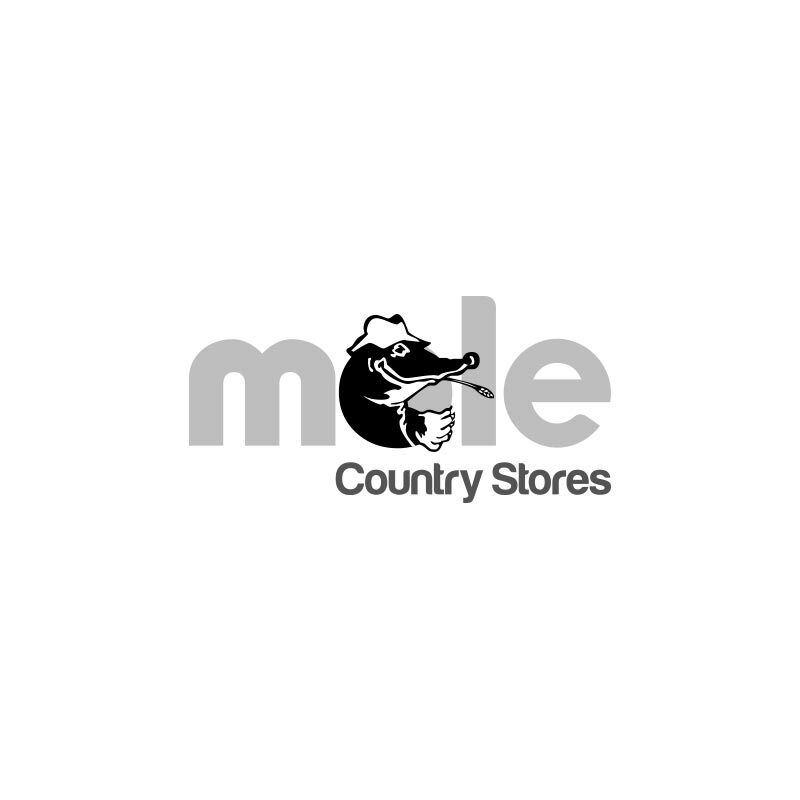 Use on wooden garden furniture, benches, decking, outside wood sheds. Coverage Guide: Difficult to estimate - intended to feed timber, depending upon porosity, 7sq Metres per Litre. Drying Time: Surface dry - 8 hours. Through Dry - 24 hours.